We have just added the excellent Jumping Jack range to our offering meaning you can now charge your phone, tablet or any device on the go. 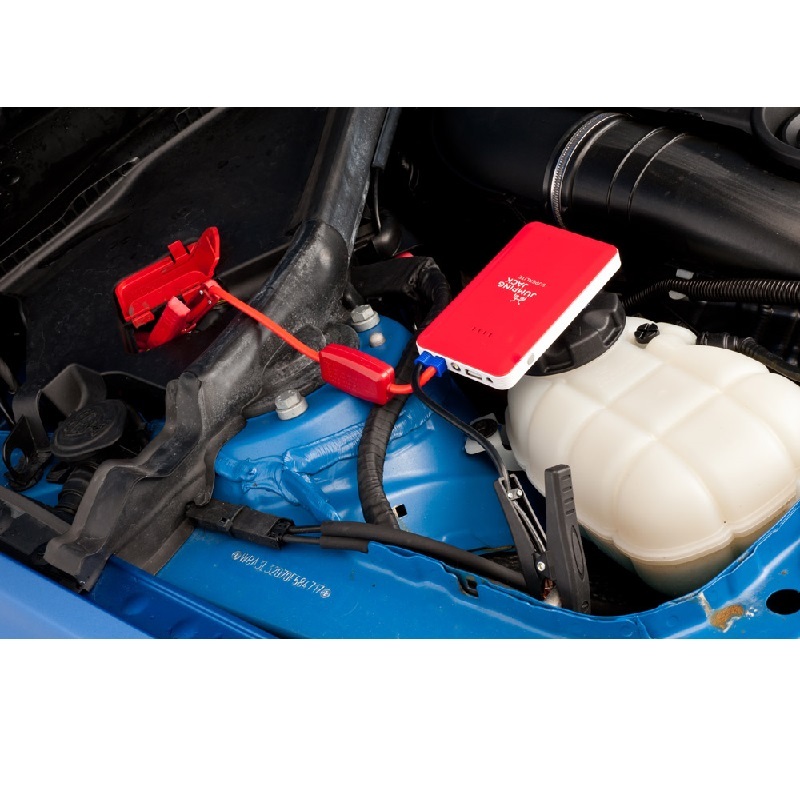 With the larger items in the range you can even jump start your car. The range starts off with the Little Jack Stick which is a tiny little device, only 21mm thick and 125g, and will fully charge most smart phones one full time. 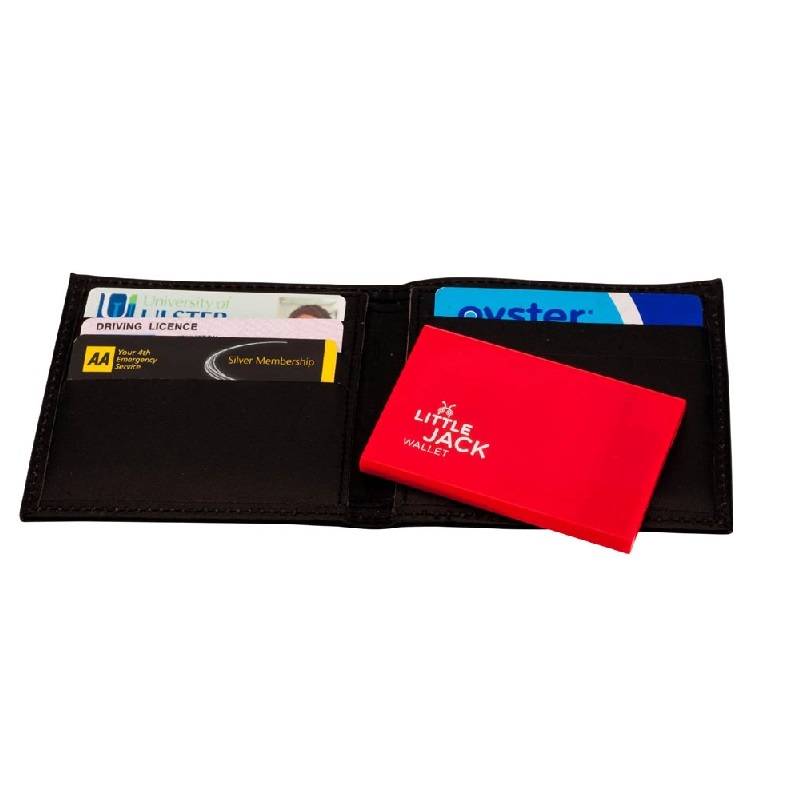 Next up in the range are the Little Jack Wallet (yes this literally fits in your wallet) Little Jack Pocket and Little Jack Travel. 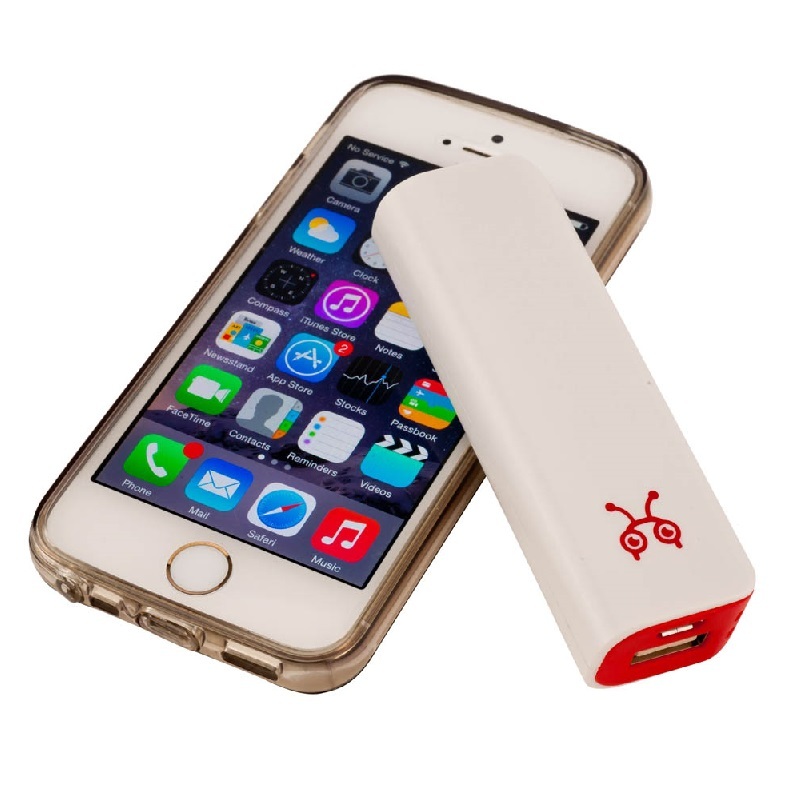 These get progressively more powerful up to the Little Jack Travel which will charge most smart phones up to five full times. Moving up from there then are the Jumping Jack Max and the Jumping Jack Supermax. 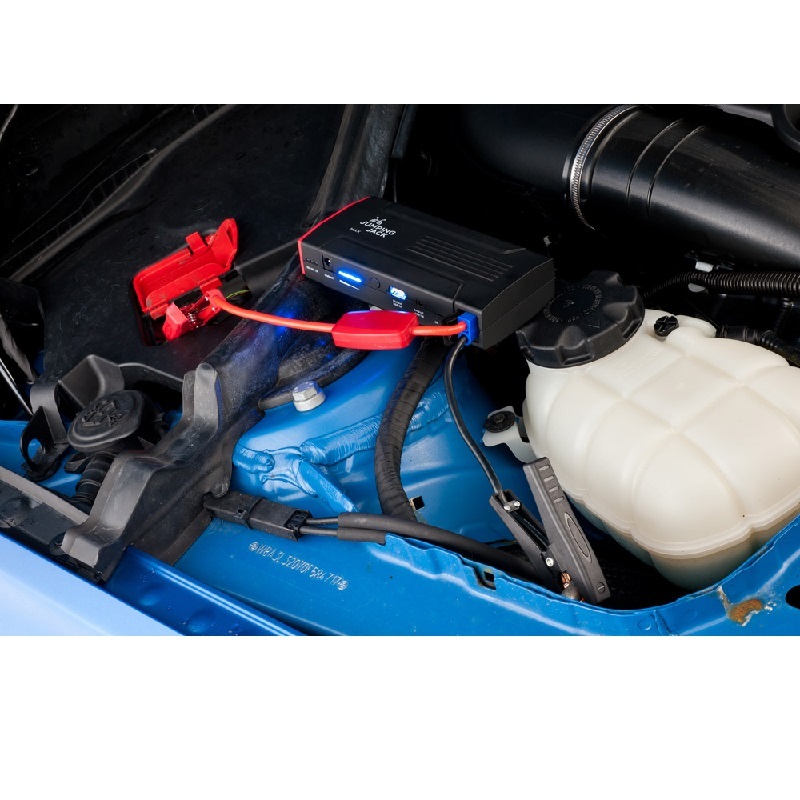 The Max can start engines up to 2.5l and the Supermax can start engines up to 3.0l. These gadgets really are excellent. Please click on the links above for more information on each one and feel free to contact us for any further information.